Daniel North, a struggling American actor living in London, has been estranged from his alcoholic father since the afternoon the elder North kissed him goodbye at the dentist's office and walked out of his life. Now, thirteen years later, Daniel receives an unexpected letter from Cal North offering reconciliation and a mysterious promise - "one very big thing to share". When the reunion doesn't go as planned, Daniel finds himself drawn into the new life his father created in Arizona after his disappearance. There he discovers the family he never knew he had - a troubled half-brother and a step-mother his own age - and more questions than answers about Cal North. As he attempts to unravel his father's secret, Daniel embarks on a quest that takes him into the harsh, sun-baked wasteland outside Phoenix and into an intrigue of greed, deception, and betrayal. Beneath the unforgiving desert sun he finds that the line between right and wrong is not always clear, and that thirst - for money, power, and retribution - can be overpowering. From a keen appreciation of the absurd and a sensitivity to the menace and surreality of the modern world, Stephen Amidon has crafted a stark, riveting tale. 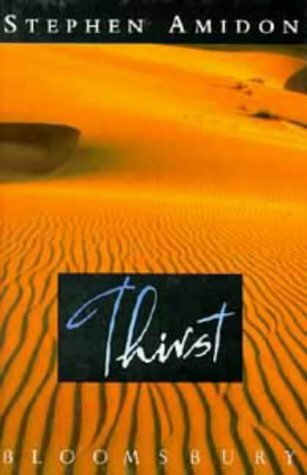 Thirst is gripping; a tough, observant, and compelling novel as elemental as the desert landscape in which it unfolds. “Amidon is at this point: what he doesn't write about you simply don't want to read about, at least for the duration of the novel. And what he does, he does expertly. You cannot ask much more of fiction.” Tom Shone, Independent on Sunday. 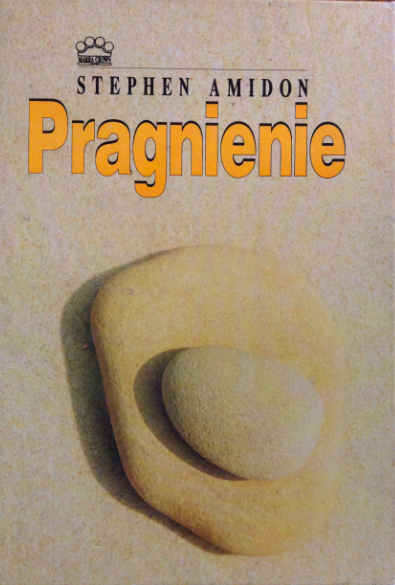 "Humour and clarity characterise Amidon's writing, which has never been tauter. His fraught, staccato prose maintains the momentum until the very last tension-saturated chapter. Couched in an impressive, intelligent thriller is an apocalyptic reminder of how 20th-century life is encroaching on the natural world." Sophie Johnson, Sunday Telegraph.